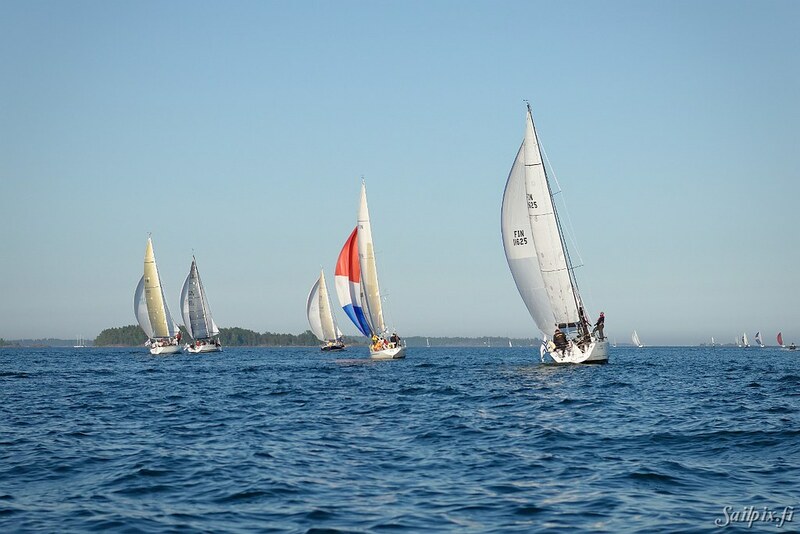 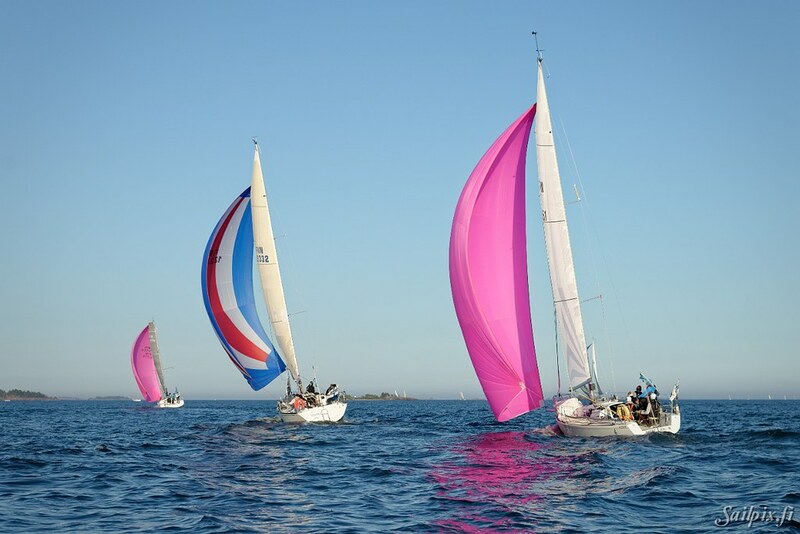 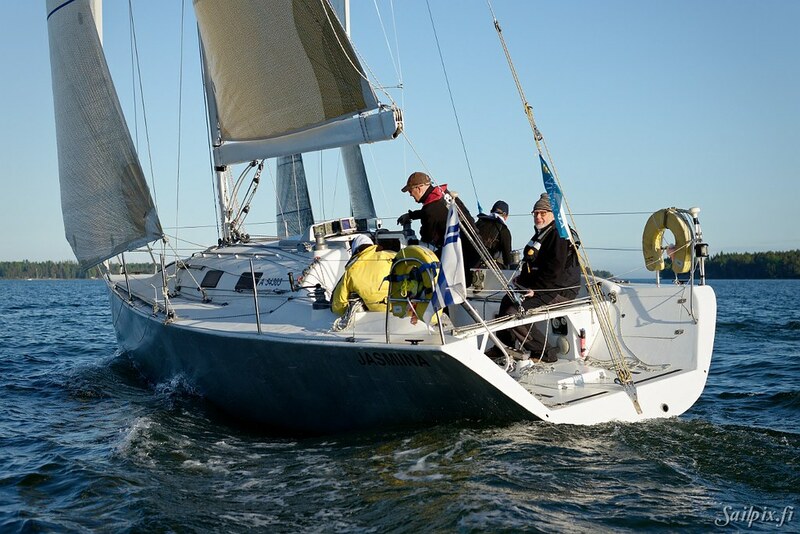 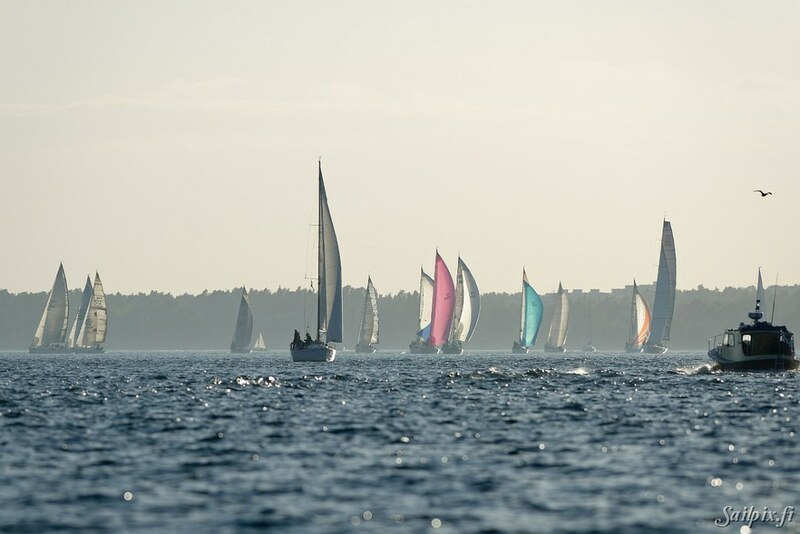 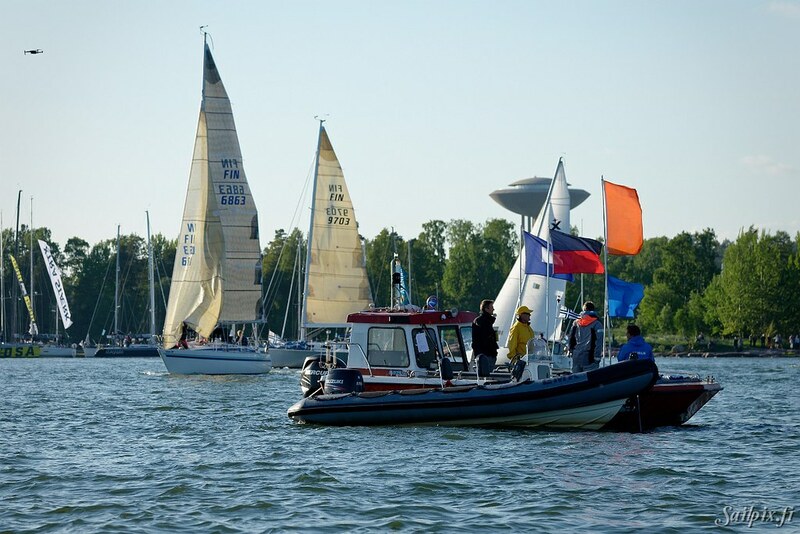 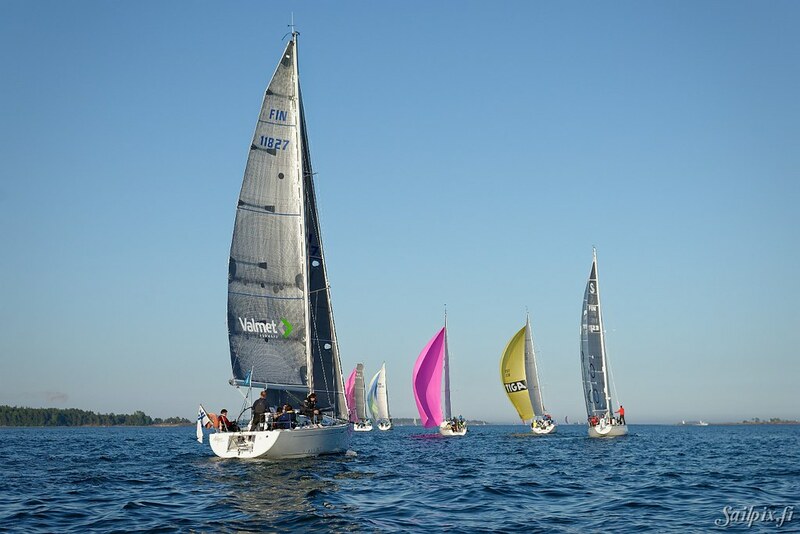 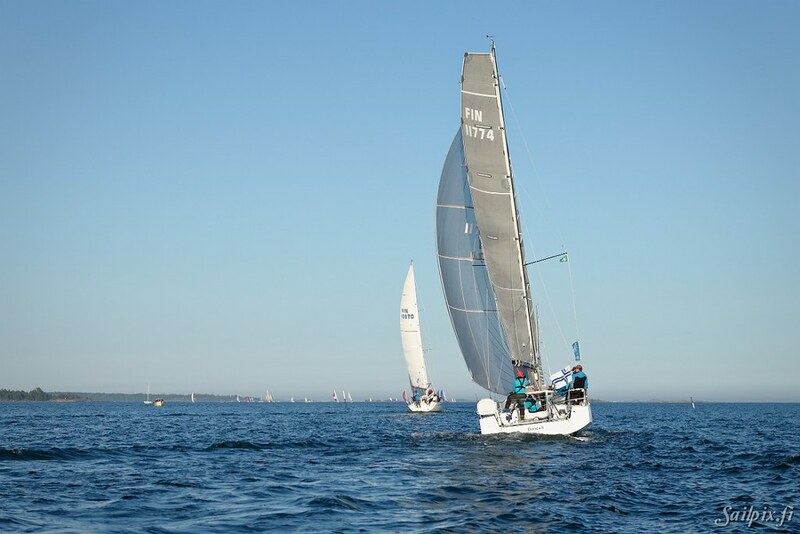 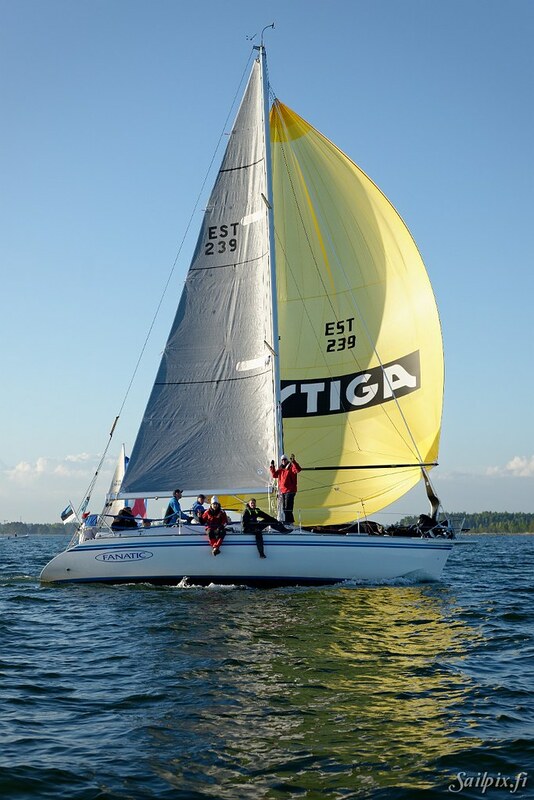 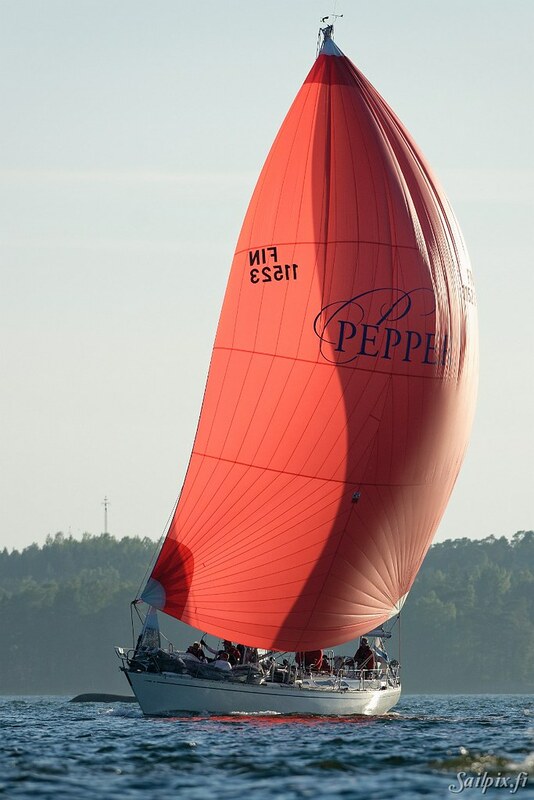 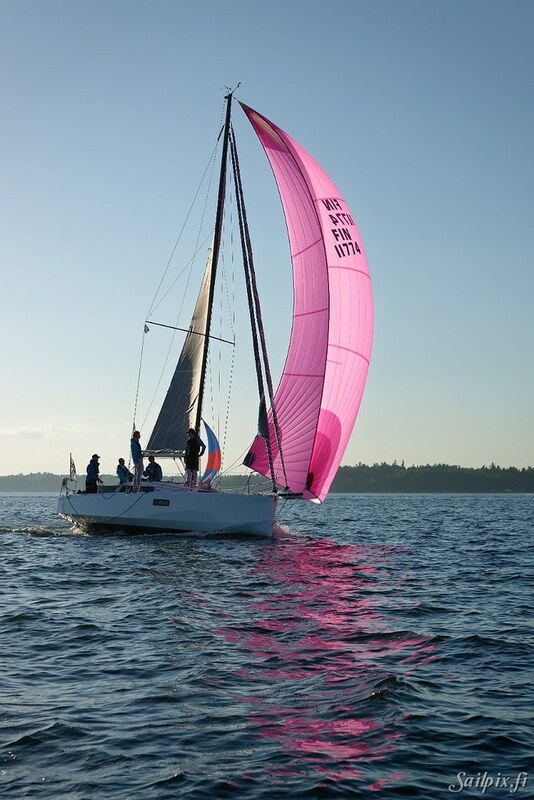 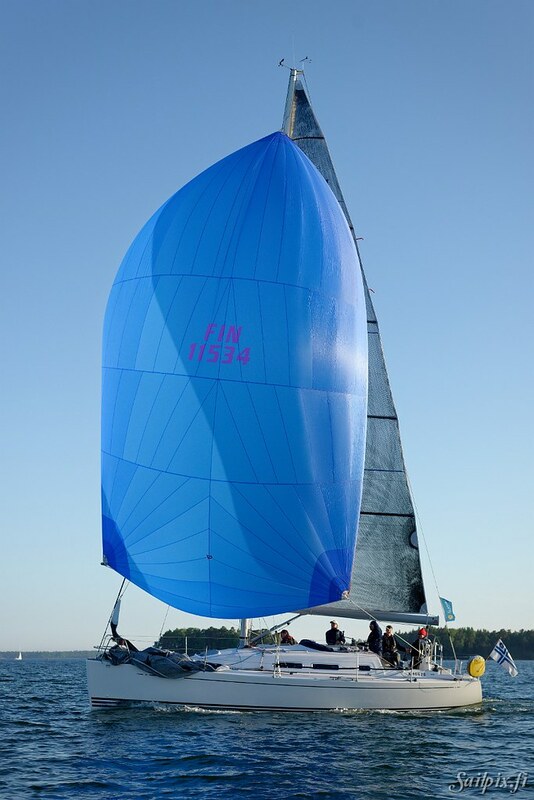 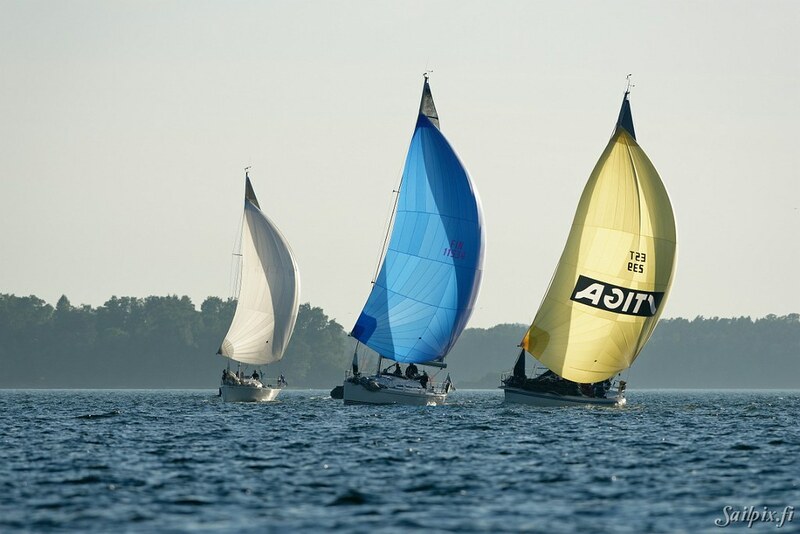 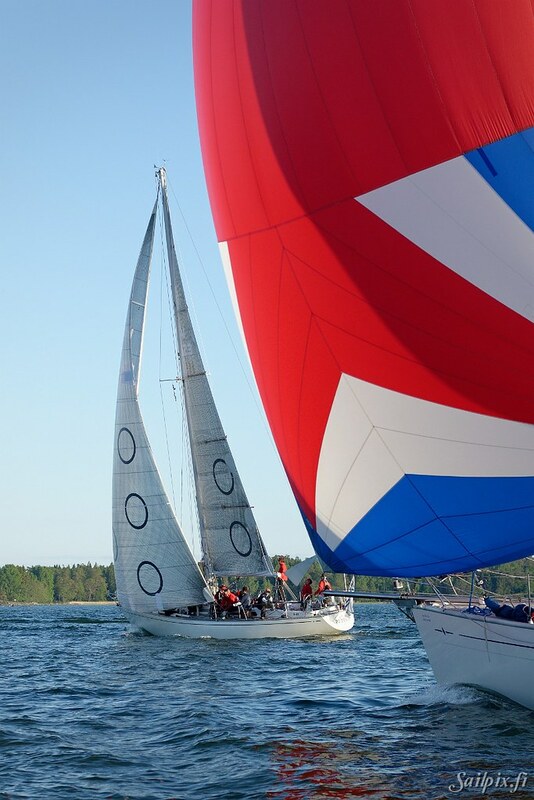 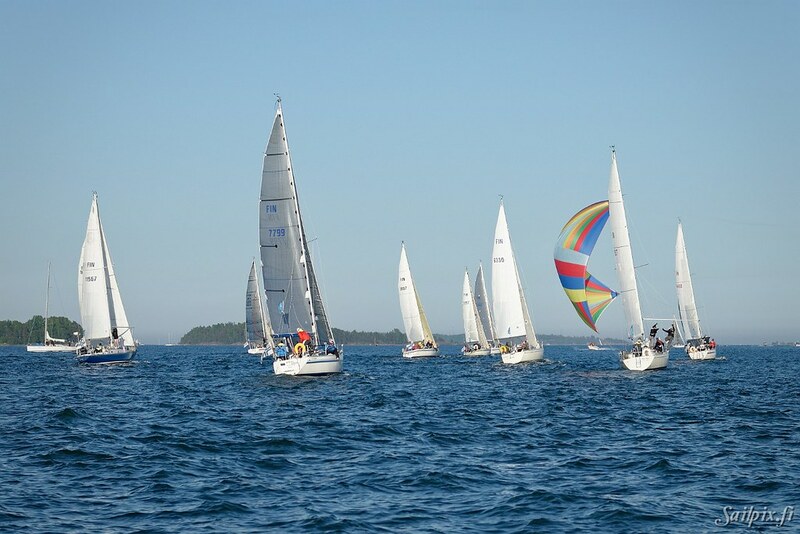 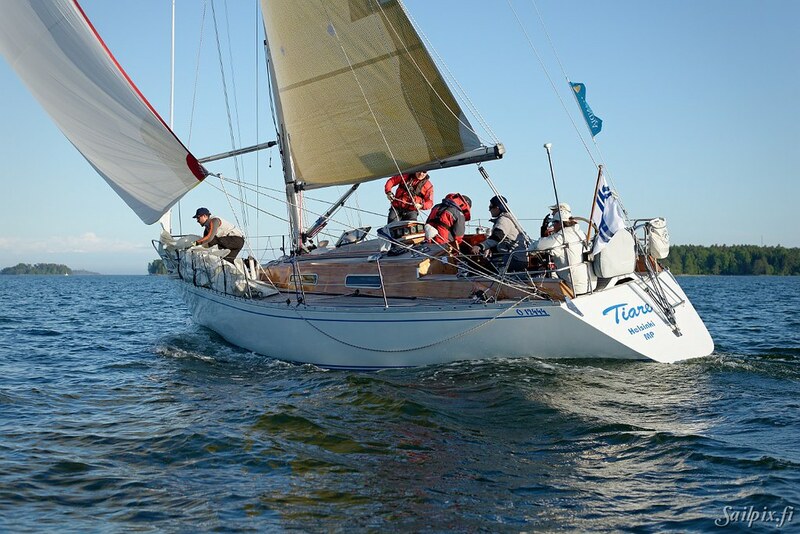 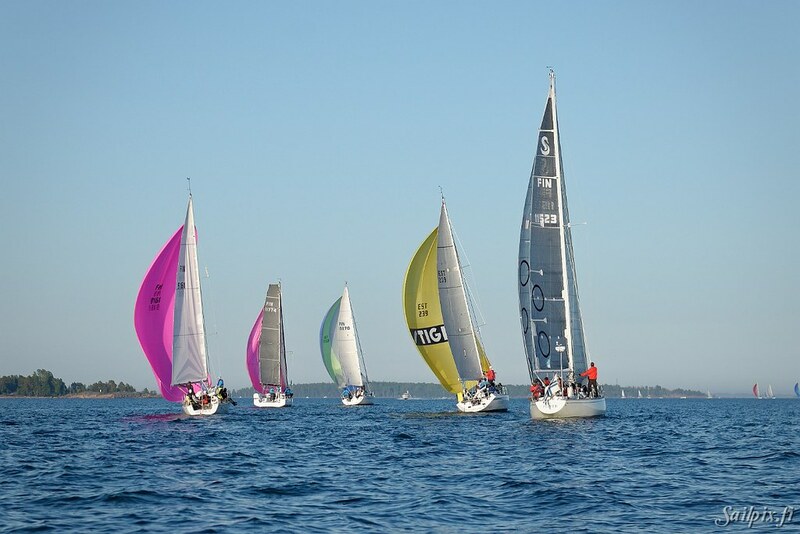 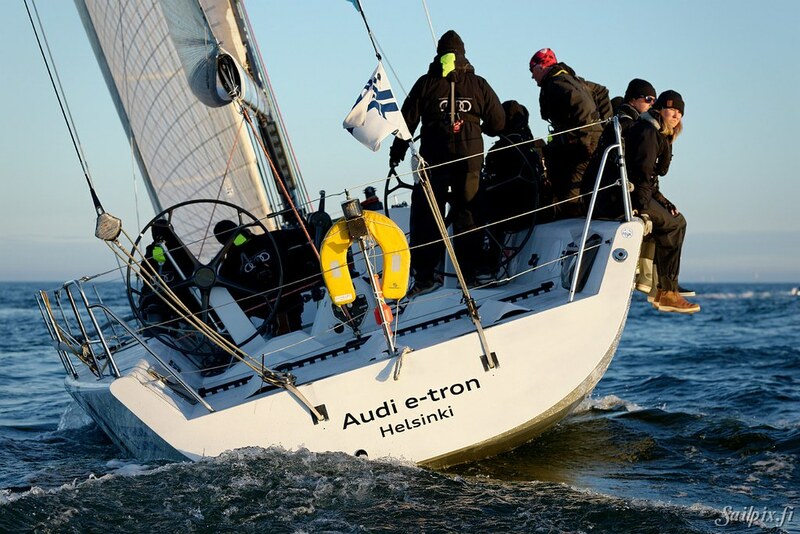 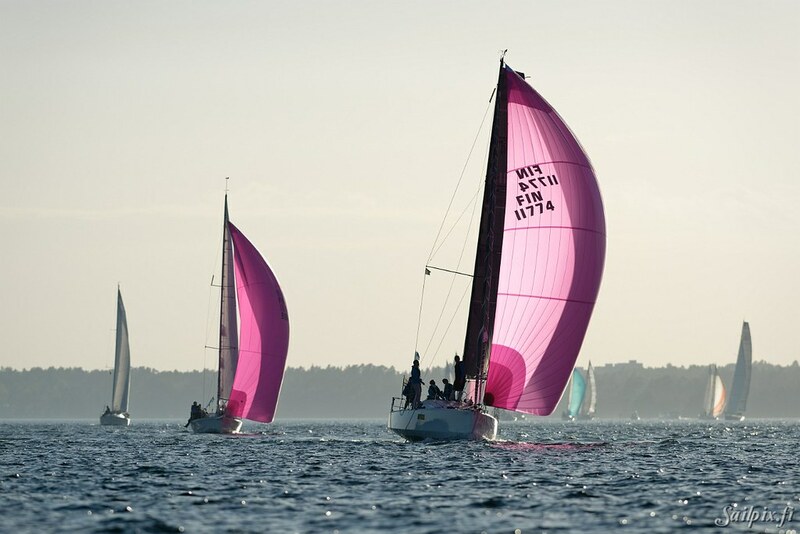 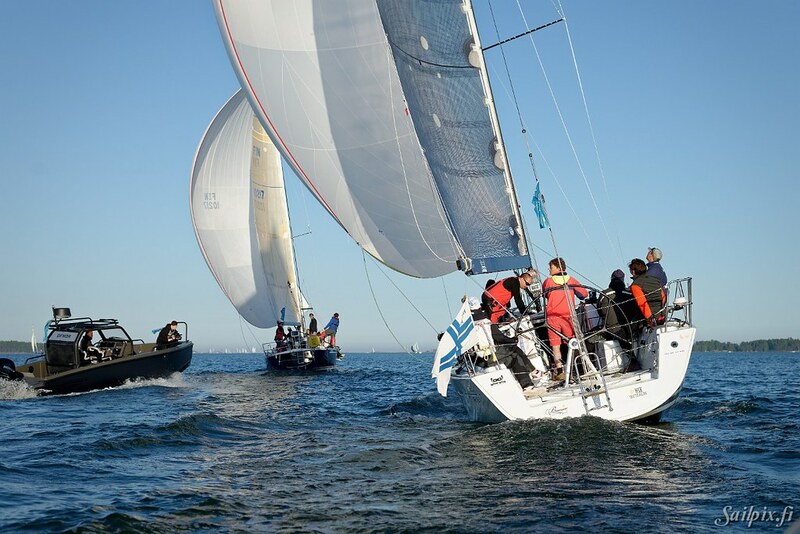 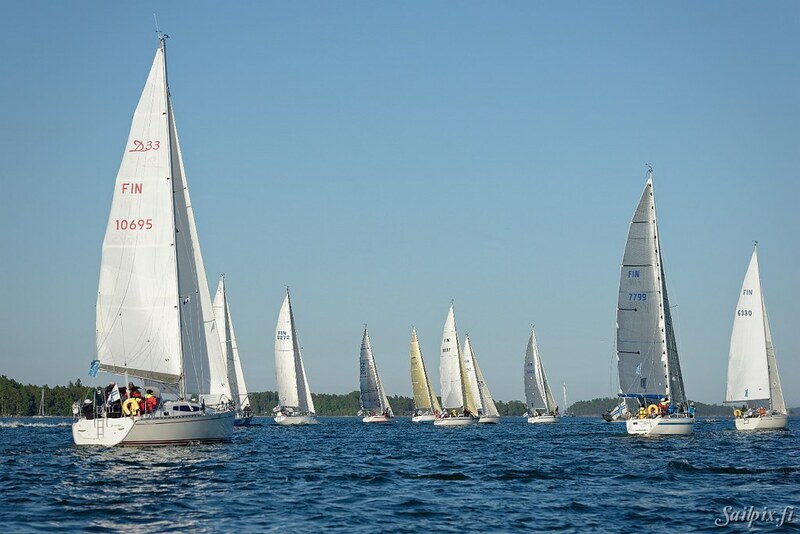 Suursaari Race is Finlands biggest offshore race and this was the 27th year that it was organized. 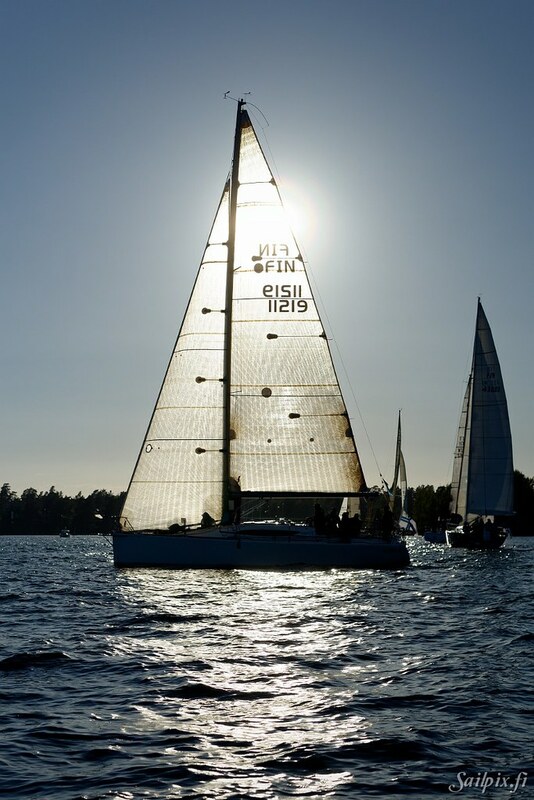 The race course is interesting as the Suursaari island, which you sail around, before was a part of Finland but today belongs to Russia. 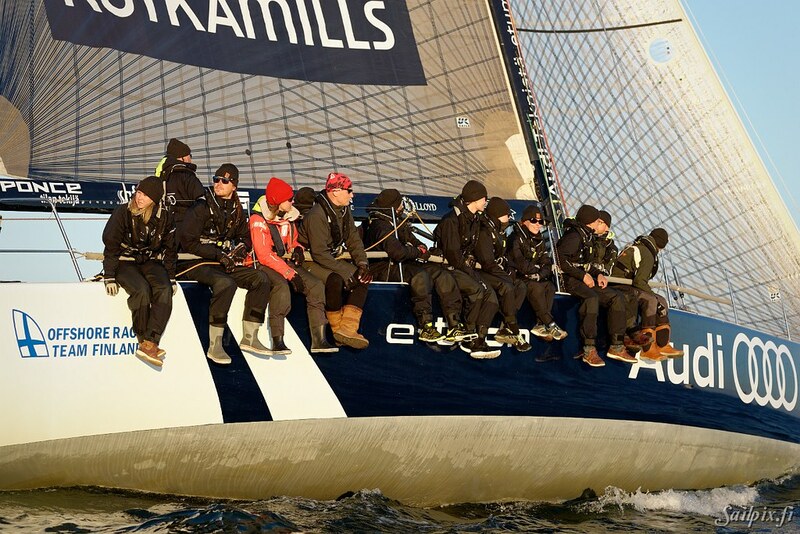 The 52 photos are from the start on Friday evening, before the yachts disappeared in the horizon. 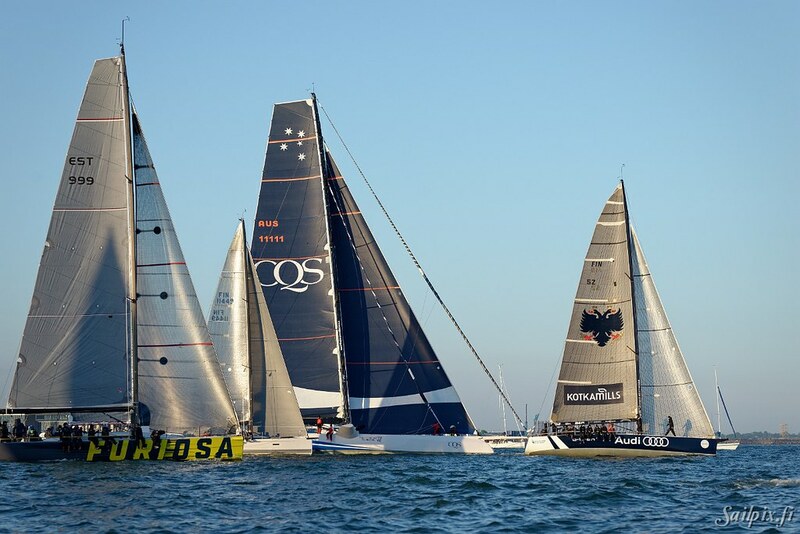 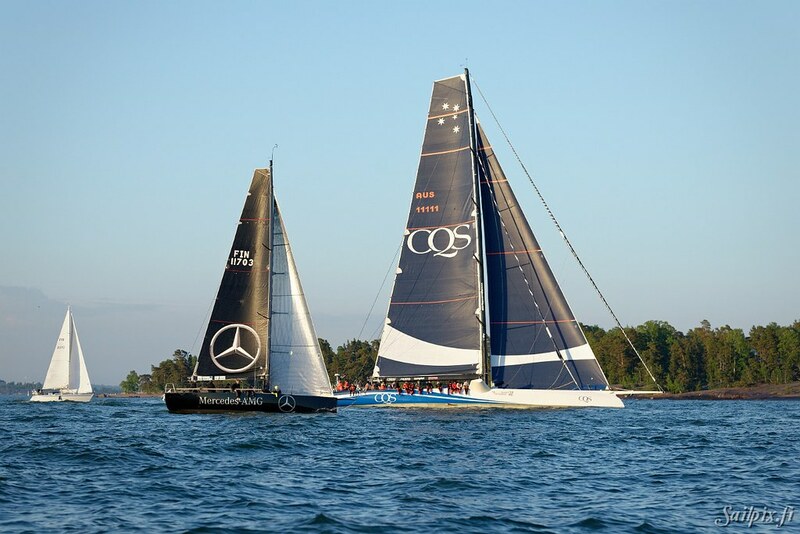 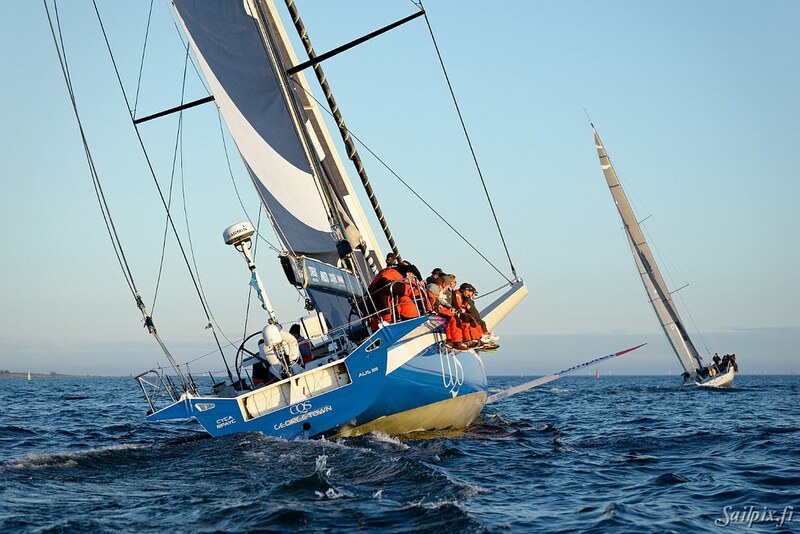 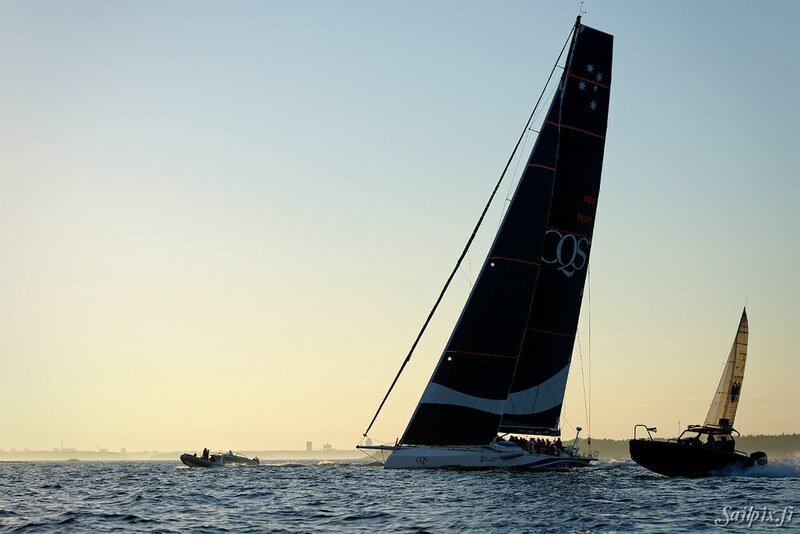 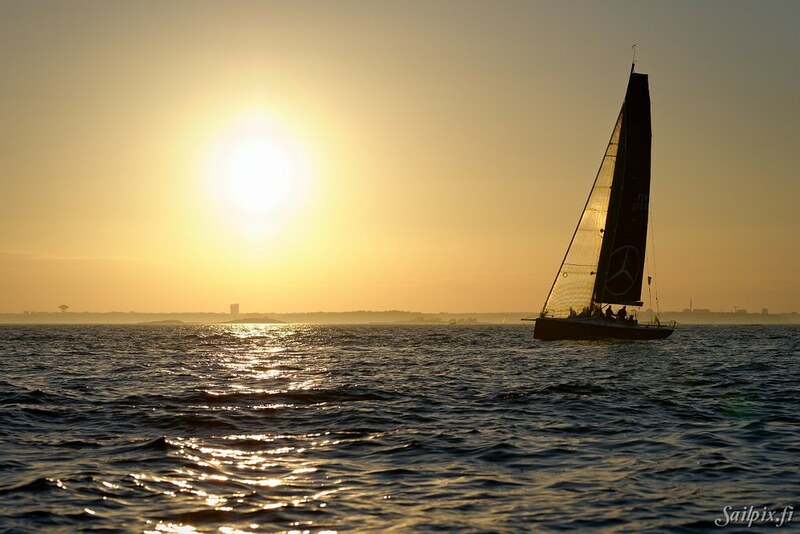 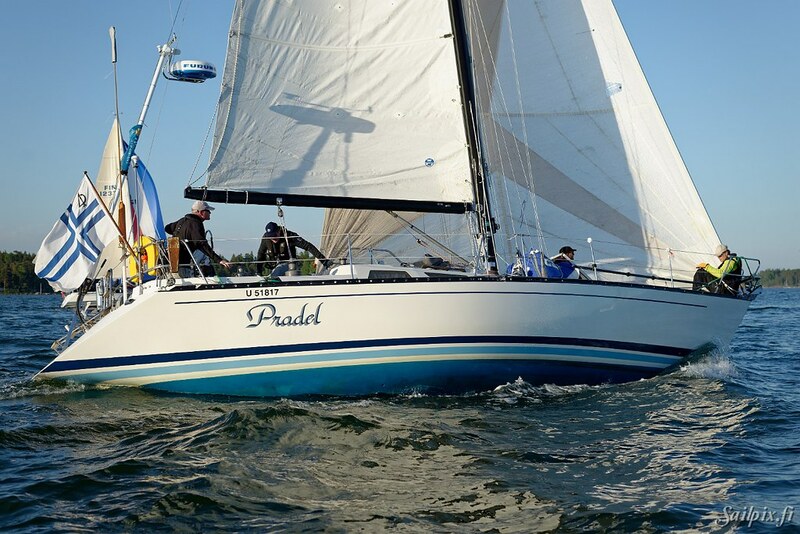 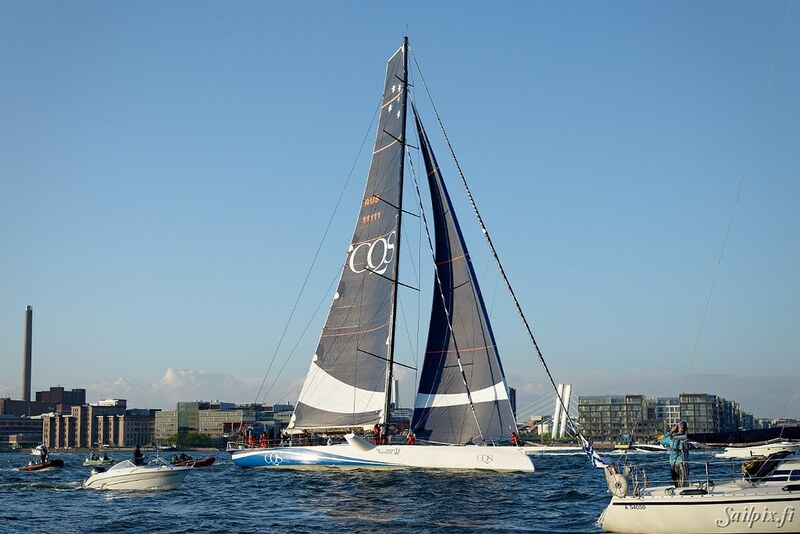 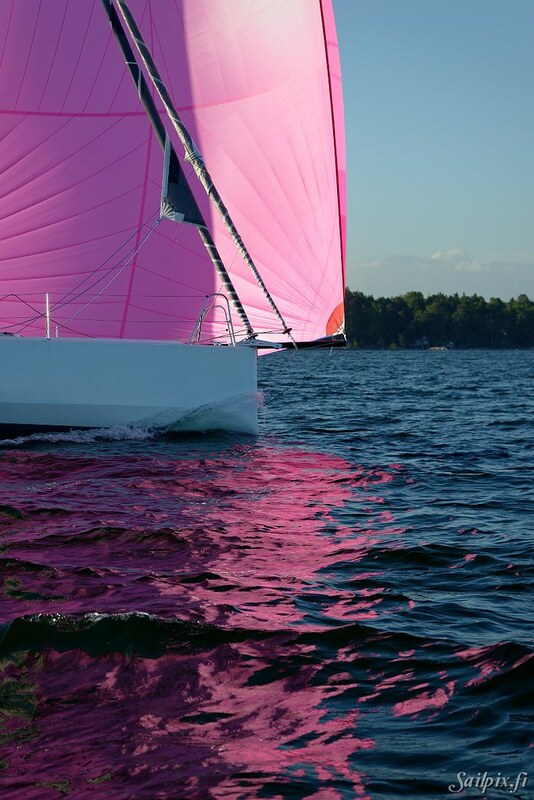 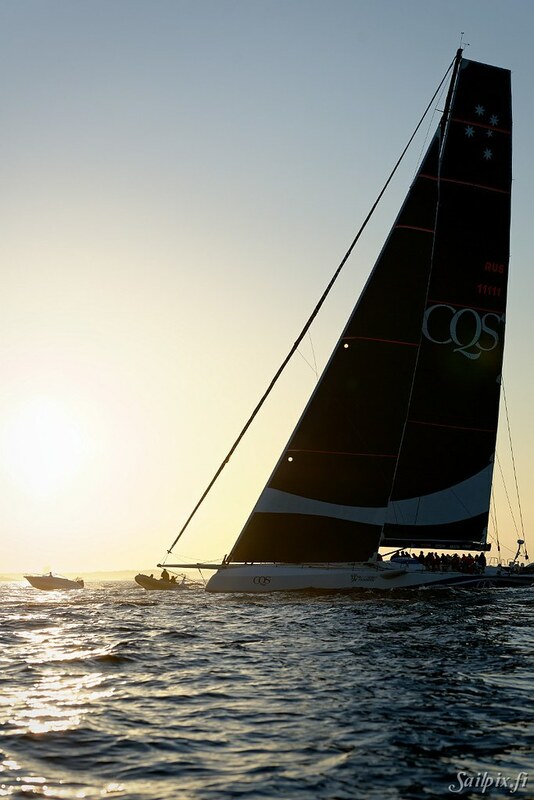 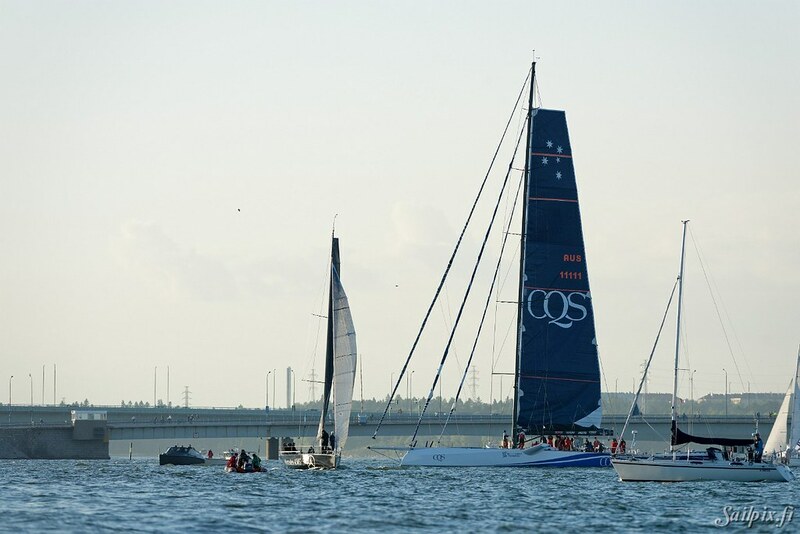 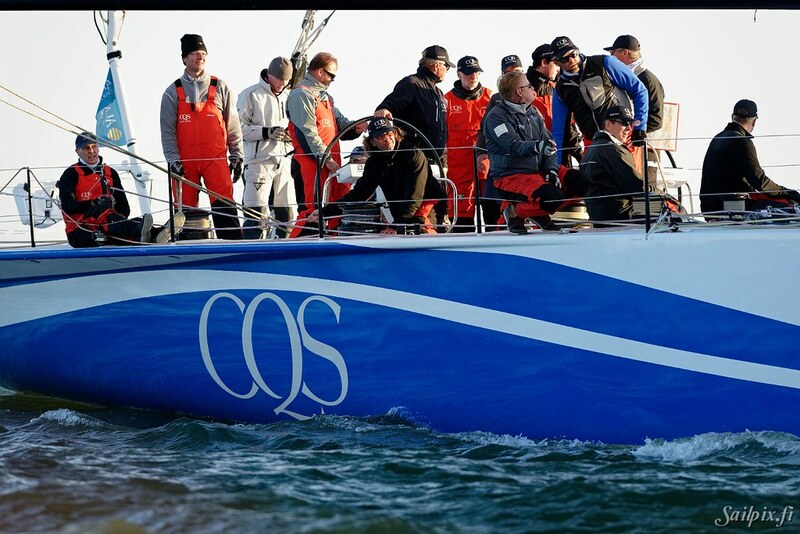 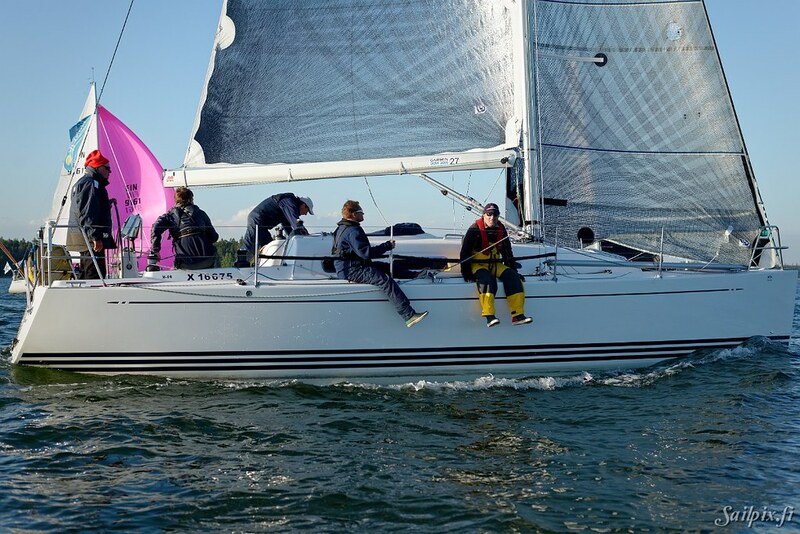 This years race was special as for first time a real maxi yacht attended, when Ludde Ingvalls “CQS” was in the race (photos at the end of the slideshow). 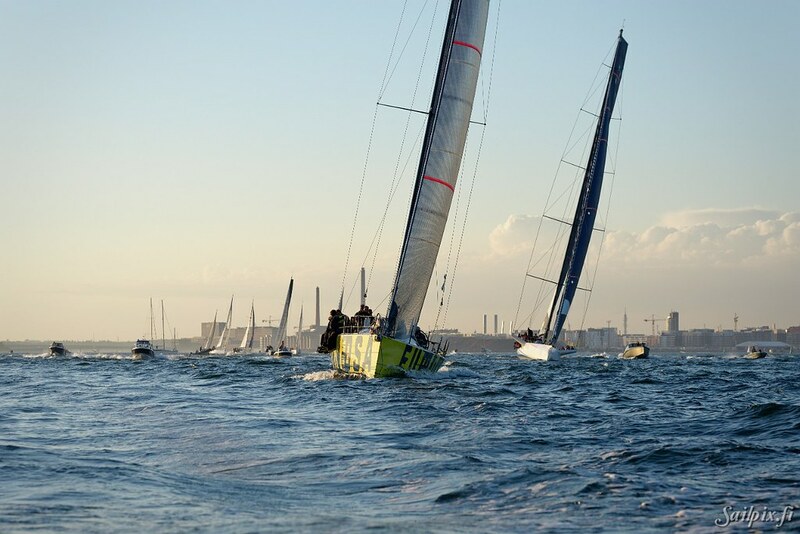 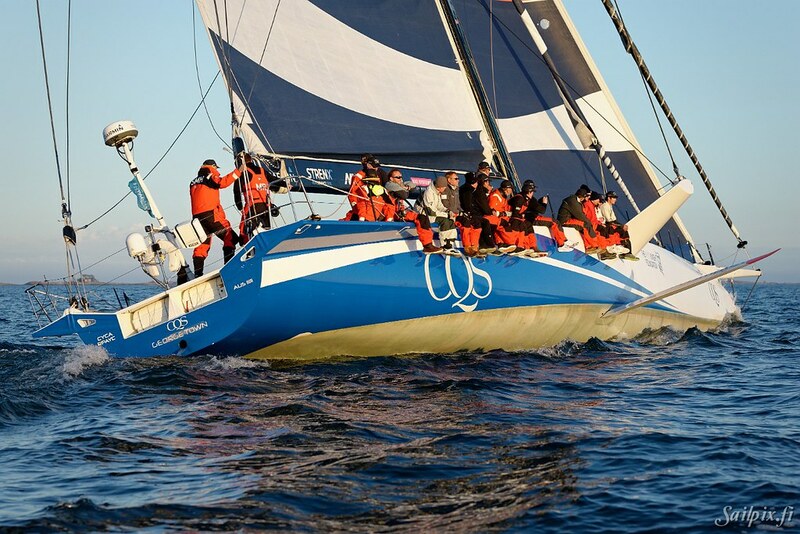 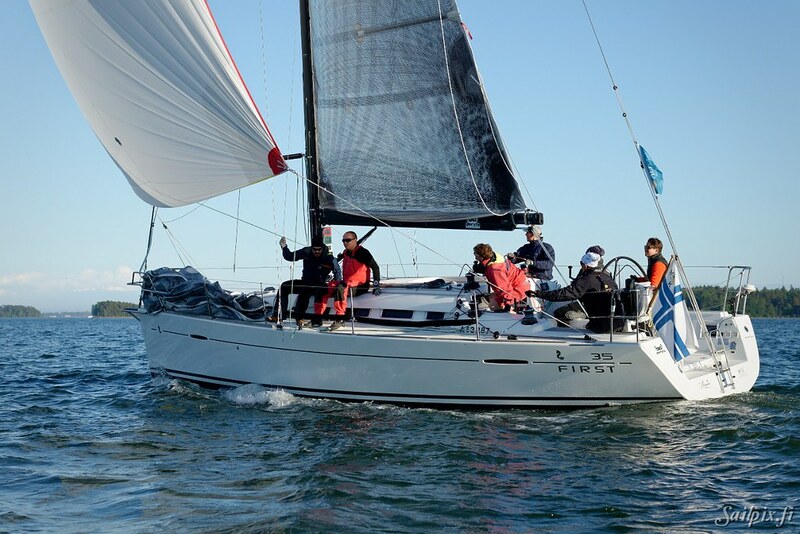 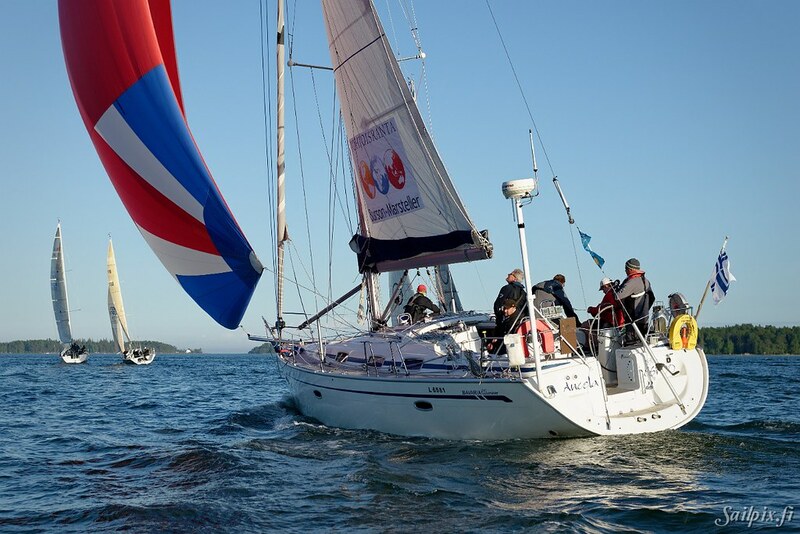 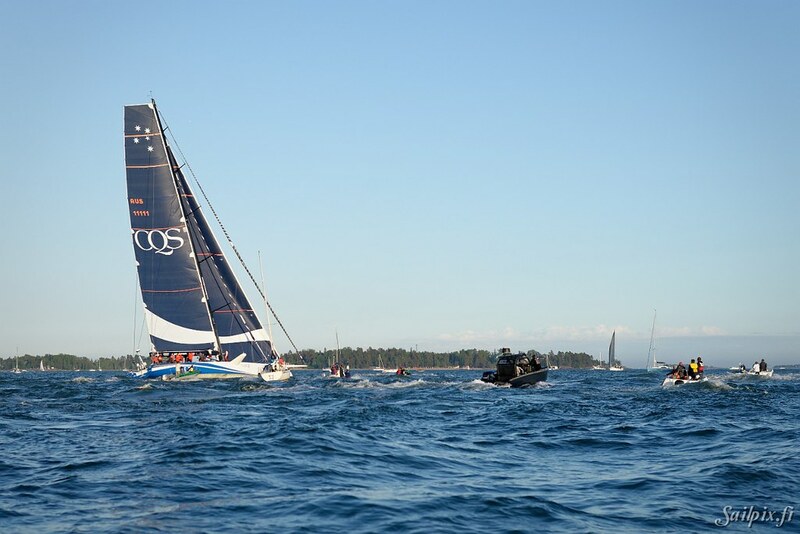 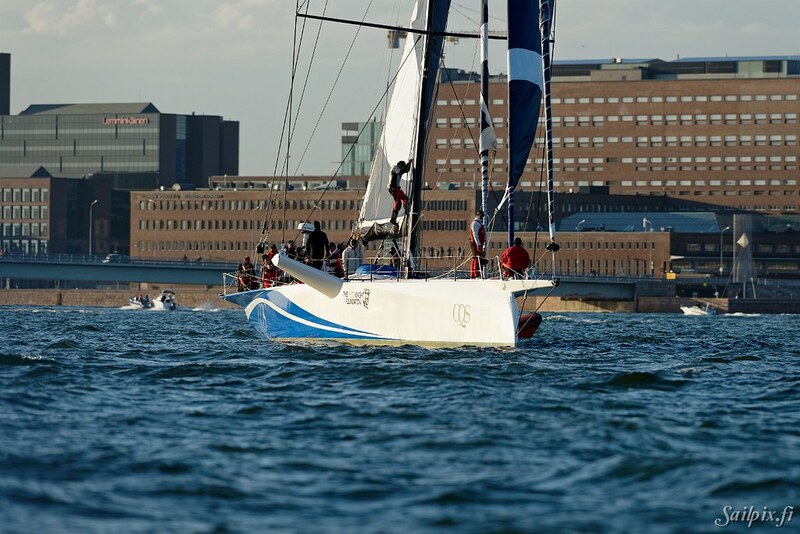 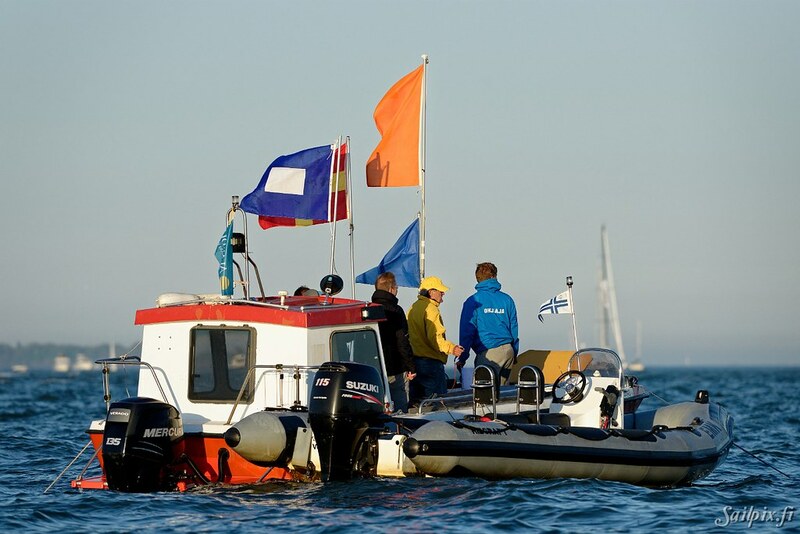 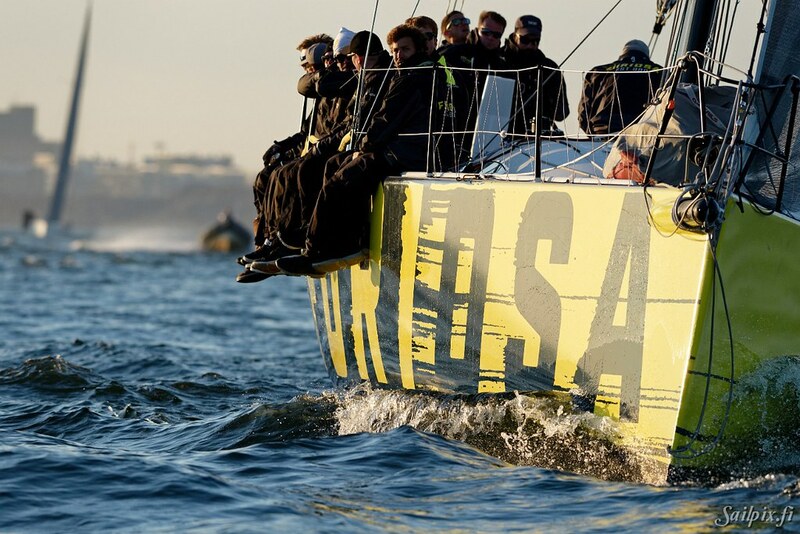 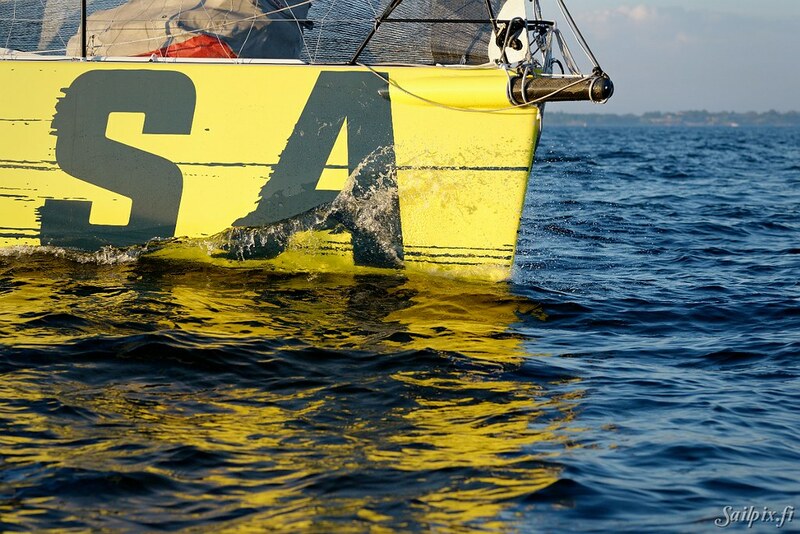 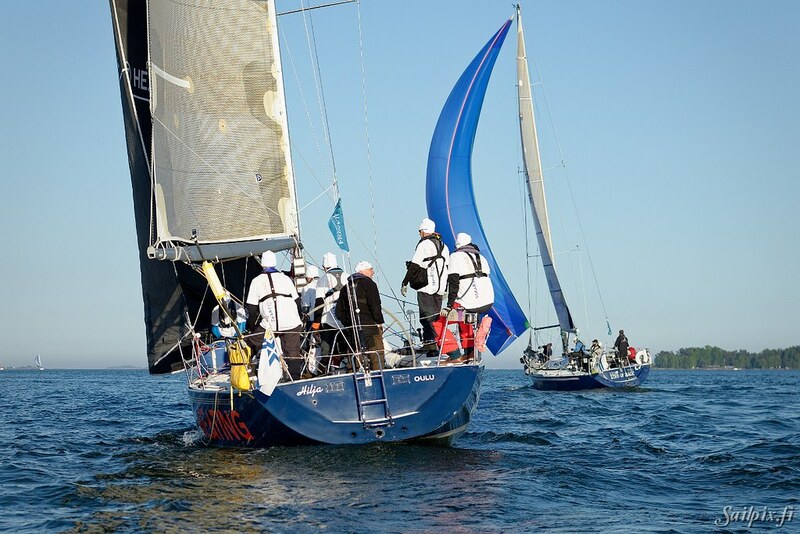 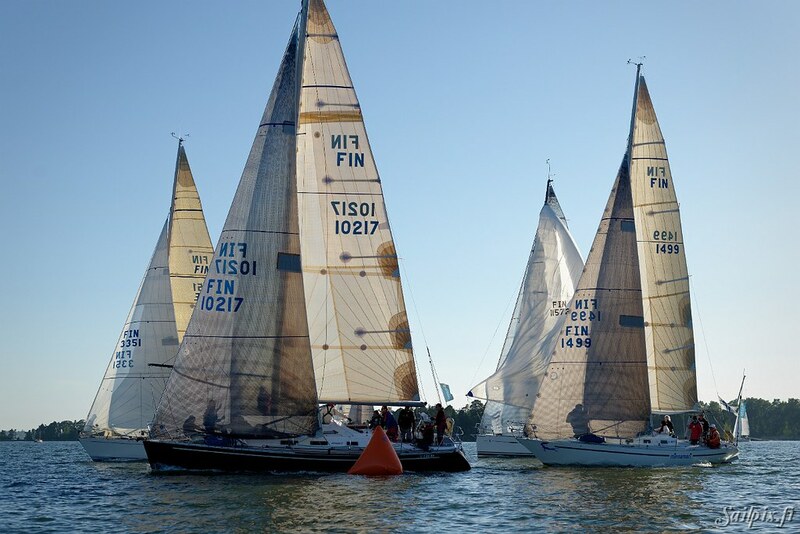 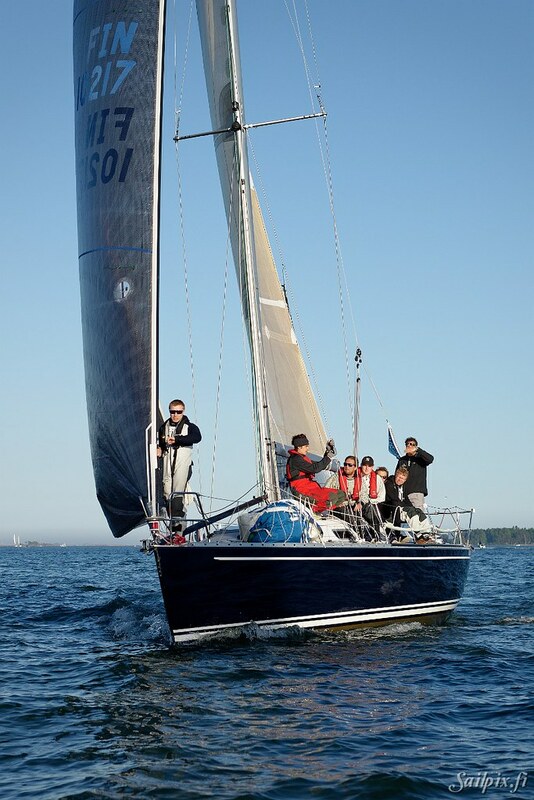 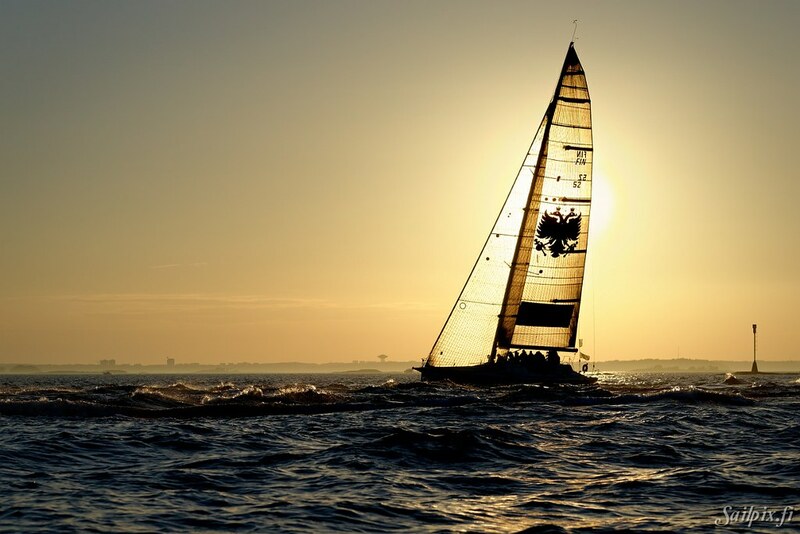 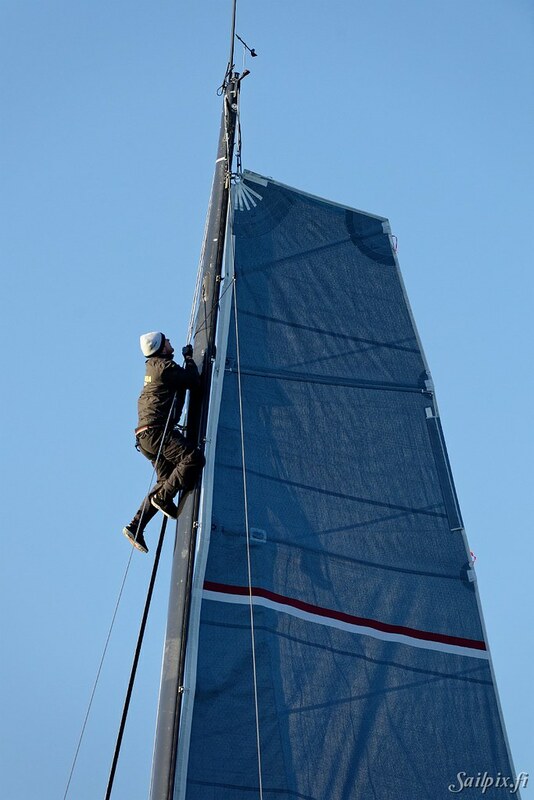 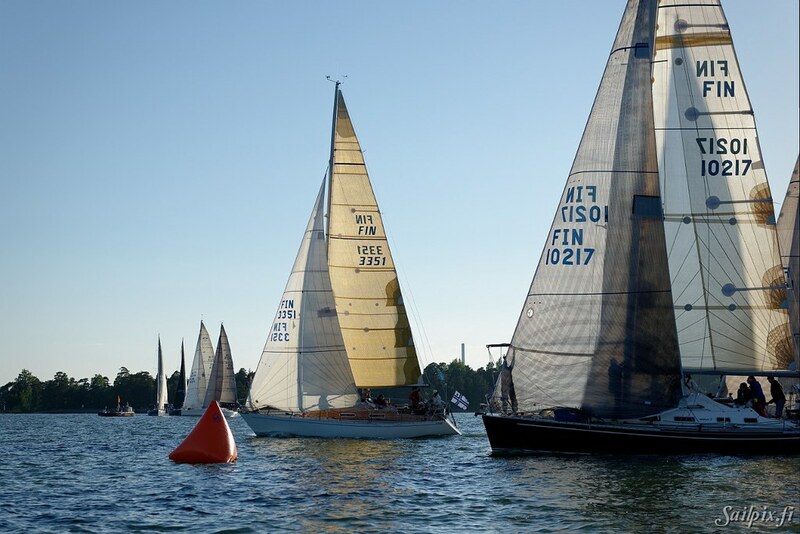 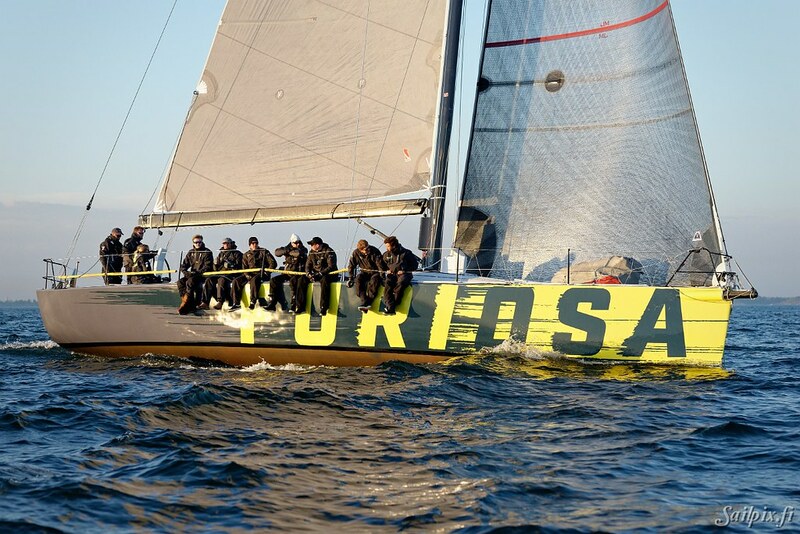 During photographing the race the Sailpix RIB was for the first time equipped with an online camera broadcasting the event to the web. 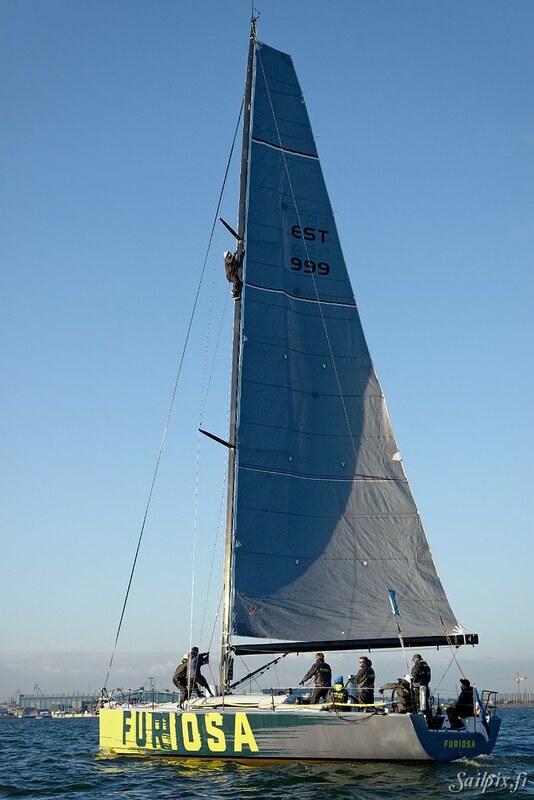 A video compilation of the recorded footage will follow. 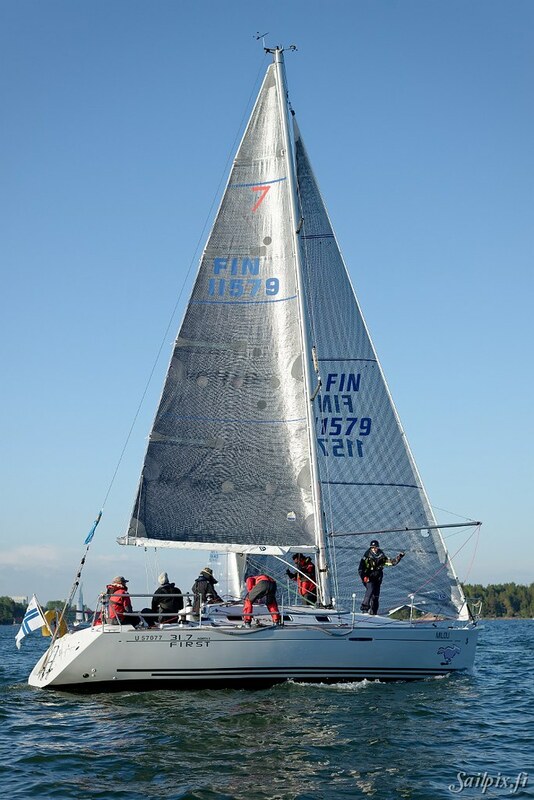 Results can be found on the Suursaari Race results page.